The Board of Supervisors recently approved an agreement with Reserve America to bring online reservation capability to the McLeod Park Campground. Be on the lookout for this exciting new feature Spring 2019! 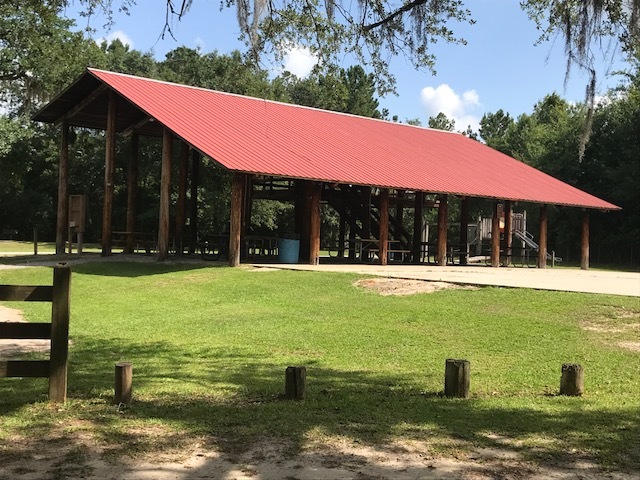 Nestled on the shores of the Jourdan River in Kiln, Mississippi, the McLeod Park Campground stands as a pristine camping destination on the Mississippi Gulf Coast. With more than 100 campsites, we have numerous locations on and off the riverfront that will accommodate your needs. All of the campsites have water, sewer, and electrical hookups. 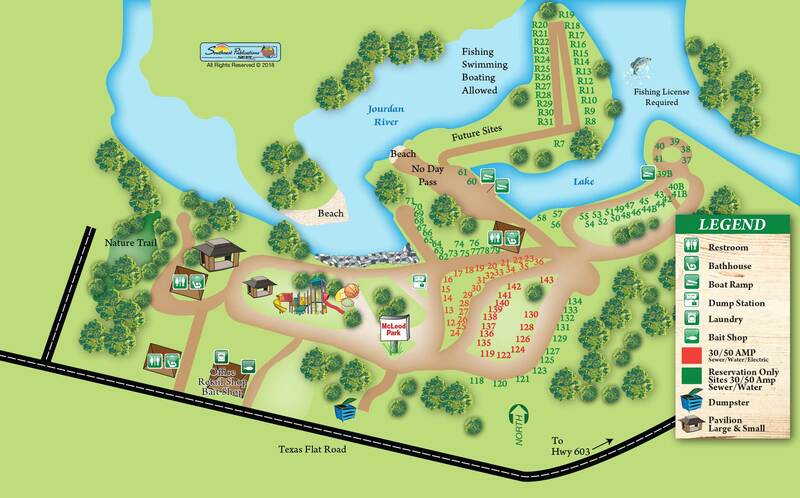 The campground features many amenities for families such as a playground, splashpad, basketball court, disc golf course, and recreational activities on the Jourdan River. Many of the locals name the Jourdan River as a top destination for fishing, boating, swimming and other water-sports activities. The Jourdan River also contains one of only two Blue Way Trails in Hancock County with the McLeod Park Campground being one of the many stops along the trail. So no matter if you are from out of town on vacation or from the local area on a staycation, stop by the McLeod Park Campground to experience all that the campground has to offer! Since the Hancock County Board of Supervisors took over day to day operation of the park in 2016, park staff has made numerous changes and upgrades to the McLeod Park Campground. With the newly completed expansion project, the park now has 120 premium campsites with full amenities including electric, water, and sewer hookups. Many of these campsites line the Jourdan River with views overlooking its calm waters. Daydreaming of a relaxing time out on the river? With two boat launches located throughout the park, there is no excuse for not exploring the beautiful Jourdan River. For those without a boat, canoes are available for rent each day. The rental fee includes paddles and life jackets. All rentals require a $25.00 cash deposit which is refunded upon return of paddles and life jacket. Canoe rentals stop at 1:30 P.M. and all equipment must be returned by 4:30 P.M. 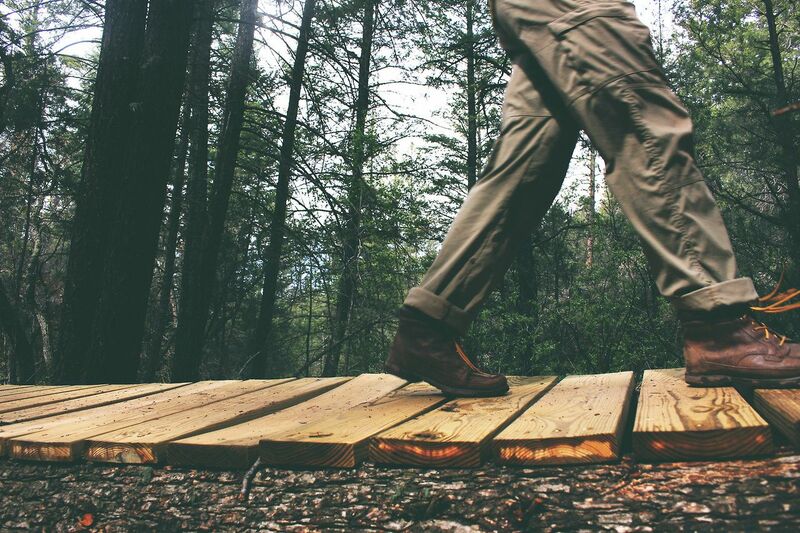 The McLeod Park Nature Trail is a 1.25-mile self-guided trail that follows the banks of the Jourdan River before crossing over many of the river’s old oxbow lakes. The trail offers many opportunities for hikers to spot native species of birds within its dense canopy of indigenous plants and trees. 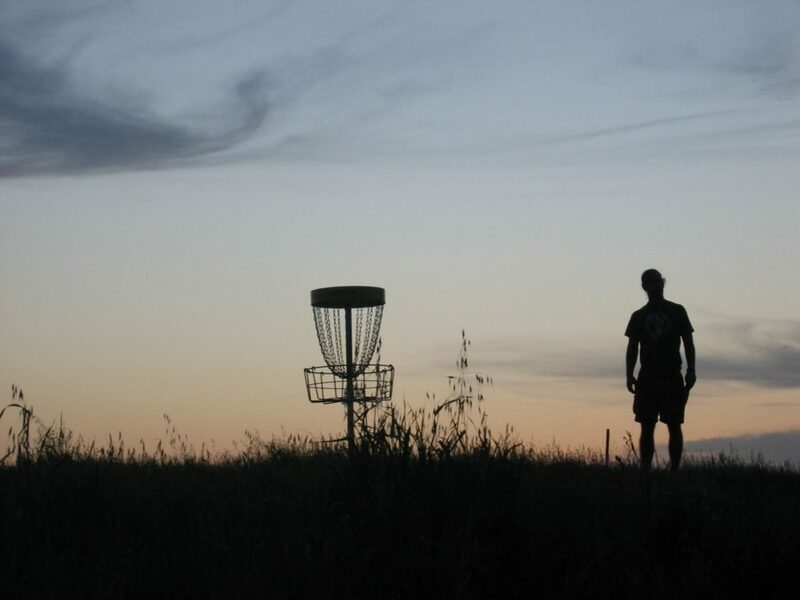 Come out and enjoy the disc golf course in McLeod Park. This course will challenge you to be strategic with your shots as the baskets are located within the thick canopy of trees. The course features 10 par 3 holes. With short pads on each hole, the course is friendly to both beginner and novice players alike. The campground does not have discs for rent so be sure to bring one with you. Two pavilions (Large & Small) are open for public use inside the park. The campground allows the pavilions to be rented with an advanced reservation. The rental fees are $75.00 for the large pavilion and $50.00 for the small pavilion. All rental fees must be paid in full within 5 days of the reservation date. Special event day pass discounts are available to your guests. Please call the front office for details. Pavilion cancellations of less than 48 hours from the reservation date will result in a forfeiture of the rental fee amount. After spending all day outdoors, a hot shower is a priority for most. McLeod Park has two public bathroom facilities and one bathhouse facility reserved for campers. 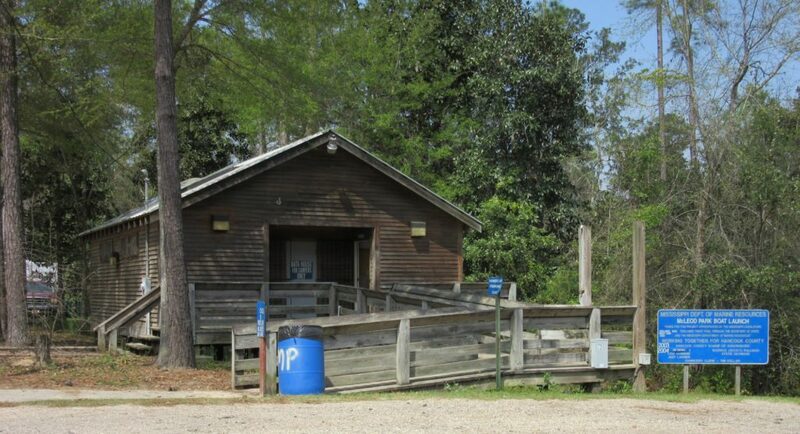 Located in the middle of the campground, the bathhouse has hot showers and is ADA accessible. We are excited to announce a second bathhouse facility has entered the design phase and will be located on the western edge of the campground. Be on the lookout for the new bathhouse to open in 2020! Campers can reserve only 2 sites at any given time. Reservations must be paid no later than 5 days from the date it was made (campsite and pavilion). No discounts will be given during holiday (Labor Day, Independence Day, Memorial Day, etc.) or special events (Halloween, etc.). Campers cannot reserve the same site for consecutive visits. Holidays and Halloween reservations require a 7-day minimum stay. No refunds/rain checks will be given without at least a 5-day notice. No refunds/rainchecks will be given if the camper leaves in less than 7 days. Reservations can be made only 6 months in advance. Reservation Maximum is 14 days. After 14 days, campers must exit the park for 48 hours before returning. Each Campsite is allowed 2 vehicles during the reservation. Generally, this is the camping vehicle and 1 one other vehicle. No additional vehicles will be allowed overnight. Each campsite will receive 2 vehicle passes which should be placed in a window that is visible from the road. Guests visiting your campsite must register at the front gate to purchase a daily vehicle tag. Daily Vehicle Tags are $4.00 per vehicle. Individuals arriving after 5:00 P.M. must register with the front office by 10:00 A.M. the following day. 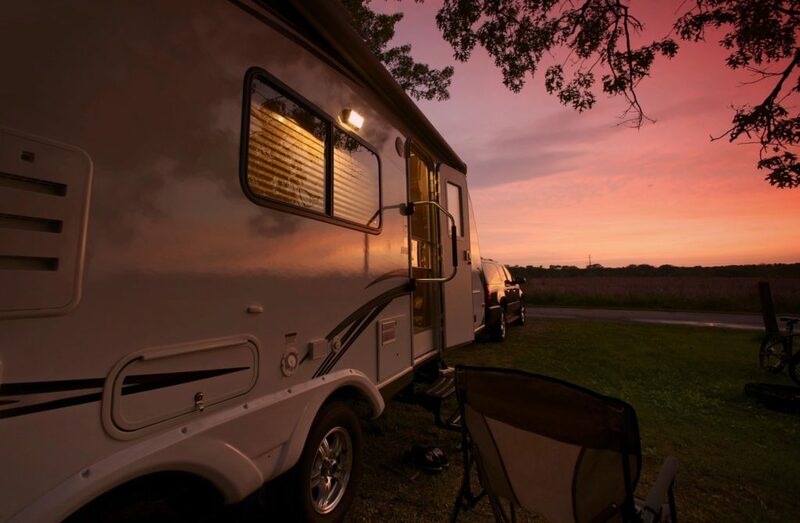 Any individual wanting to rent a campsite must be at least 18 years of age, possess a valid driver’s license, and be present at the time of check-in. All campsites and surrounding areas must be kept clean and left neat. No loud or obscene music is permitted at any time. No abusive, offensive or threatening language or behavior will be tolerated. Pets are permitted but must be on a leash at all times. Pets cannot be left unattended or tied to trees or any other objects. Extinguish campfires after use. Campfires cannot be left unattended. Do not use any wood with nails to construct a campfire. Wooden pallets are not allowed in the park and cannot be burned in a campfire. Do not cut any trees or vegetation in the park. No hunting or fireworks are allowed in the park. Park vehicles only in designated areas. Golf carts are permitted. Golf cart operators must have a driver’s license and obey all traffic rules while in the park. Only one individual per seat in a golf cart while in use. Only battery operated vehicles are allowed in the park. No ATVs or UTVs. Except for handicapped vehicles, no motorized vehicles are allowed on the trails. No appliances are allowed outside of campers or RVs. All persons under the age of 12 years old must be accompanied by an adult. Campers will be held responsible for their visitor’s compliance regarding these rules. Violation of any park rule may result in eviction without refund. By signing the rules agreement, you indicate that you have read all the rules and fully understand that any violations may, at the Park Director’s sole discretion, be grounds for immediate removal from the park and could, at the Park Director’s sole discretion, result in either or permanent eviction.